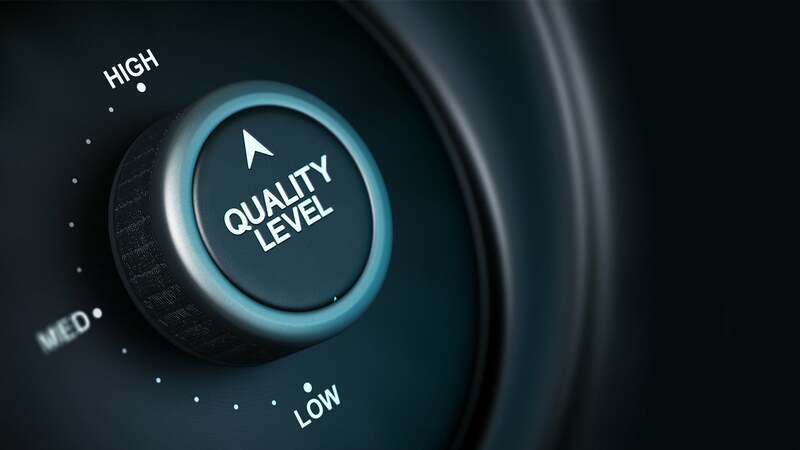 Our quality management systems ensure commitment to quality and customer satisfaction, as well as continuously improving our company's operations. Pickering are fully compliant to the use of materials. 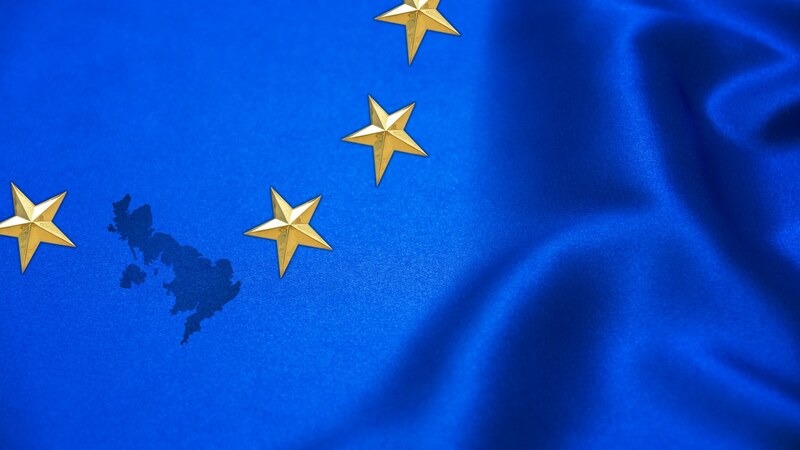 We support the European Union's commitment Restriction of Hazardous Substances. Our certificate program offers traceability of compliance, addressing production & use of chemical substances & their impacts on human health and the environment. 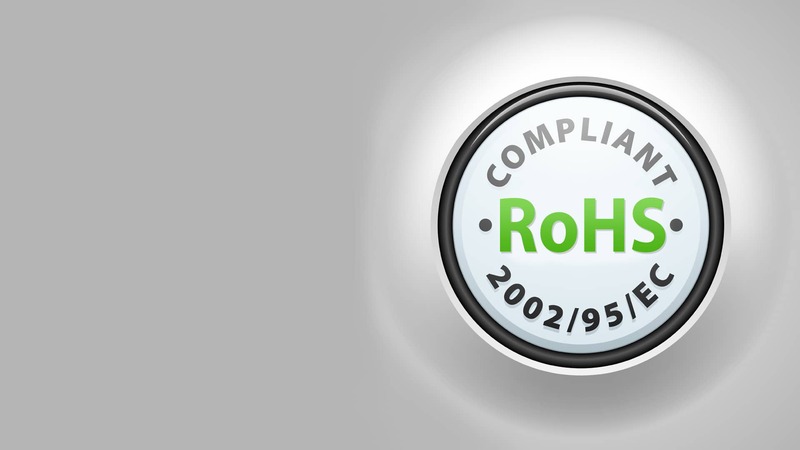 As a company Pickering Electronics Ltd is committed to RoHS compliance and the Lead Free philosophy. Our SIL relays (dry switches only) are RoHS compliant. This came into effect on the 25th February 06 and no exemptions were exercised. All dispatch tubes are labeled with a RoHS compliant sticker. These ranges (dry switches only) are also RoHS compliant. This came into effect on the 2nd August 06 and no exemptions were exercised. All packaging is labeled with a RoHS compliant sticker. These ranges are also “lead-free compatible” In other words the relays can be hand or wave soldered using SAC alloys. This applies to all dry and mercury options. This range is RoHS compliant (through exemption). This came into effect on the 2nd August 06. 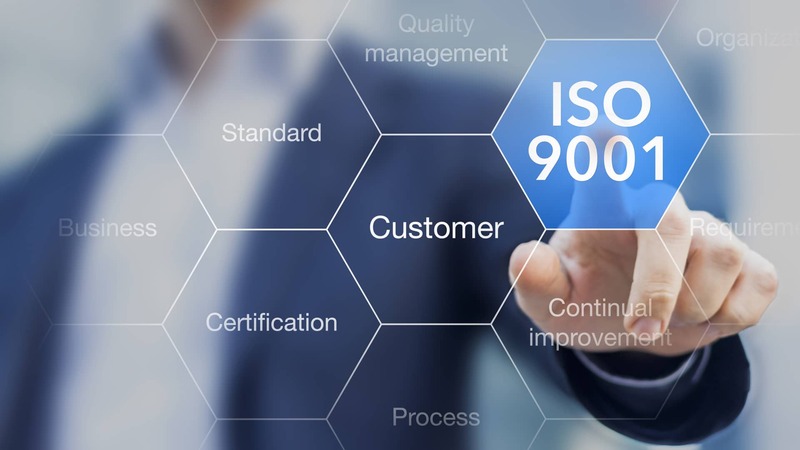 We need to exercise an exemption because the internal solder joints will contain lead and will exceed the maximum permitted concentration values governed by the RoHS directive. The maximum concentration value for lead is 0.1% by volume for all homogenous materials. Currently there are no cost effective lead-free alloys available that can with-stand the higher lead-free reflow temperatures. SMD's by definition are for use in reflow applications. Therefore we must ensure the internal solder joints do not re-melt as they enter the higher reflow zone temperatures that are required to solder components using SAC alloy to lead-free printed circuit boards. We will therefore continue to use solders that contain at least 85% lead by volume; a permitted exemption under the RoHS directive. The Series 200 is qualified to withstand a lead-free reflow peak temperature of 245C; measured on the top side of the leg. This temperature was derived in accordance with J-Std 020C. If reflow is used we do not recommend a post wash currently. We offer mercury options for many of our SIL, DIL and SMD relays. We can still supply mercury switches if they are purchased as service replacements or needed to expand existing capacity or go into electrical or electronic equipment already in place prior to 1st July 06.